Just how excited are investors about the ghost kitchen industry? Well, according to Kitchen United CEO Jim Collins, they are pretty eager. “I think we opened and closed the round in about two days,” said Collins. The outcome of that fervent desire for ghost kitchens across the country had Google Ventures leading a Series A worth $10 million altogether. Filling out the investor pool were original seed investors, which jumped back in, too, executing on their rights as original investors. For Collins, a serial entrepreneur, the excitement for the company overall has been astonishing. “In all of my companies, I’ve always been in situations where we’ve seen varying degrees of demand for our products. I’ve never seen anything like the kind of curiosity, search for help and traction that Kitchen United is experiencing in the marketplace from all different sizes of restaurant chains from startups to well known national brands,” said Collins. The successful series A means accelerating growth, but mostly by putting the right human capital in place. “This lets us broaden our bench, lest us hire more talent before we expected I think that alone will help us get better,” said Collins. He said there will be a special focus on real estate, architecture and logistics as well as marketing. 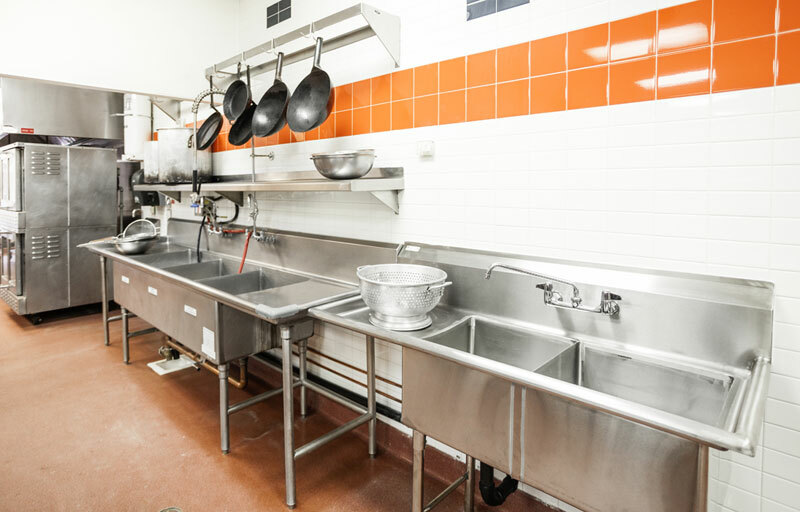 All that will help continue the Kitchen United path toward 50 locations by the end of 2019, starting in urban areas highly penetrated by food delivery. First on the list will be new facilities in Los Angeles, Atlanta, Columbus, Phoenix, Seattle, Denver and New York City. Each location will be able to house between 10 and 20 restaurant concepts in a shared kitchen facility. Read more about the concept in our original coverage.